Improve outcomes with patient-specific education across the continuum of care. Concise, customizable materials written at a 4th to 7th grade reading level cover conditions, treatment, laboratory tests, follow-up care, psychosocial conditions, continuing health and wellness and the most frequently administered drugs. 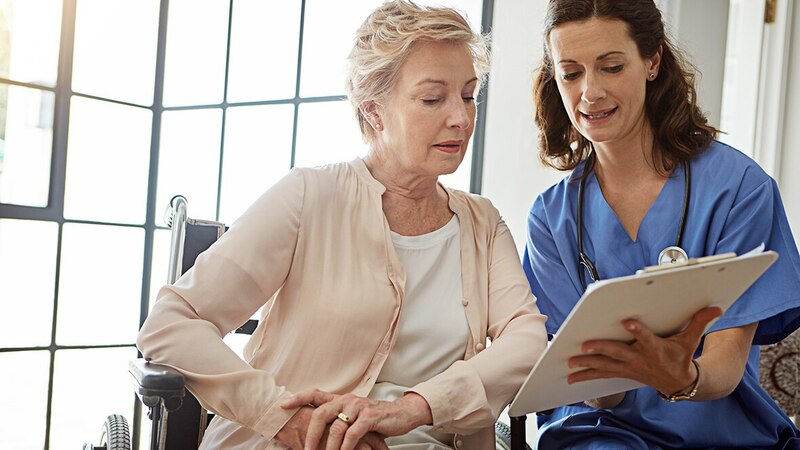 Available in 15 languages, CareNotes comprises more than 13,500 end-user documents that cover over 2,600 care condition topics, 2,500 medication topics – and clinical evidence for 485 lab tests. CareNotes content is evidence-based and written by one editorial group within IBM Watson Health. Ensuring the education a patient receives is consistent across all document types and care settings. Topics are written to setting, including pre-care, inpatient treatment, hospital and emergency discharge, and ambulatory care. Instructions differ based on where the patient is in the care continuum. Delivered in a variety of formats (e.g. online, Infobutton enabled web service, hosted files), supports Meaningful Use Stage Two and Stage Three patient education objectives for all major EMR vendors.